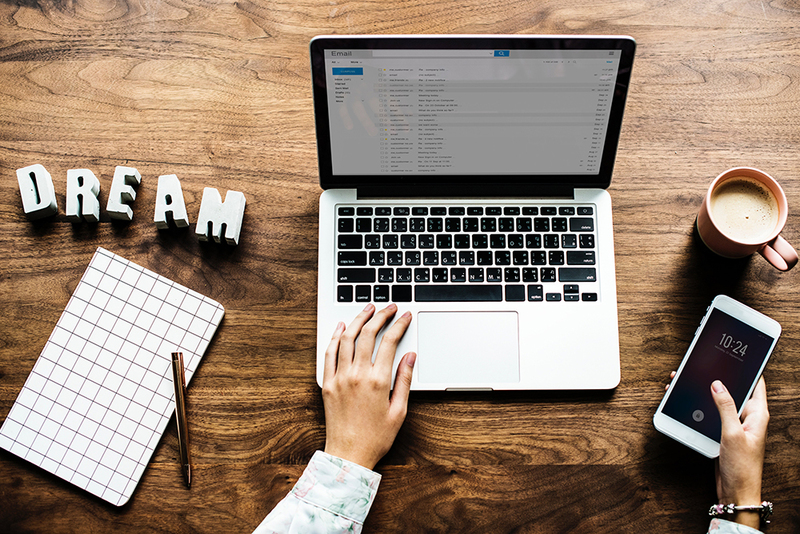 We know it's easy to take it personally when receiving a negative comment about your own business, but it's very important to stay calm and offered a reflected response. You have to take the time to think about your response and compose a polite and understanding response. The customer will always be right, so take the time to put yourself in his shoes and understand his point of view before responding. Start by saying "We understand your dissatisfaction" or "We are sorry for this inconvenience." It is important to respond publicly to all comments that are posted on your page. On the other hand, for more complex issues, tell the client that you are sorry for the dissatisfaction and that you have responded in a private message to resolve the issue. This will allow the dissatisfied customer to get a better answer and to have a more personalized service, while showing the rest of your customers that you take your criticism seriously. In addition, it will prevent other customers from seeing all the details regarding the customer dissatisfaction. Most of the time, the negative comments will come with details. But sometimes you will not get any details. 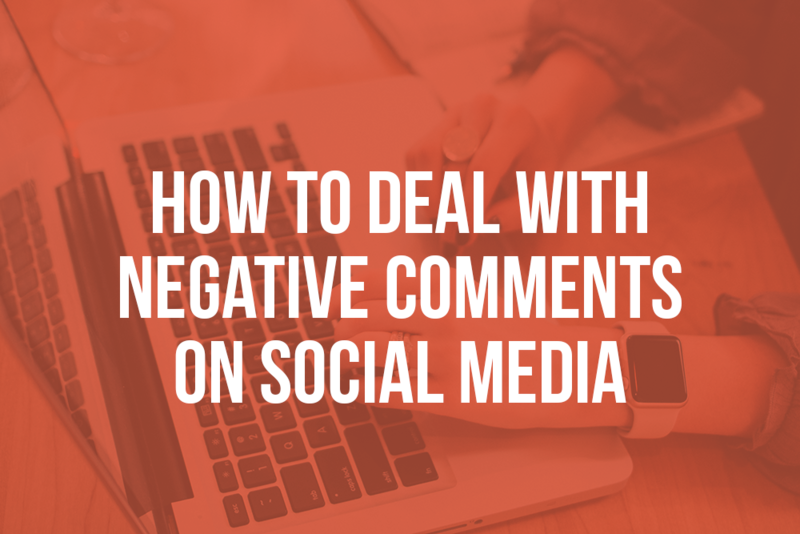 If you receive a negative comment, on Facebook for example, feel free to ask for more details about their negative experience, and ask how you could turn it into a good experience. Take the time to listen carefully to what they have to say, and then offer them solutions to solve the issue. Often this will come in a form of a discount on the next purchase, or a replacement of their product. You may be tempted to remove negative comments from your page, but that would only add fuel to the fire. Unless you are dealing with unreasonable comments or hate speech, never delete a comment. You have to resolve the situation at the source, so talk to your client and find out how you can change the negative experience into a positive one. The best way to handle dissatisfied customers is to answer them quickly and politely. 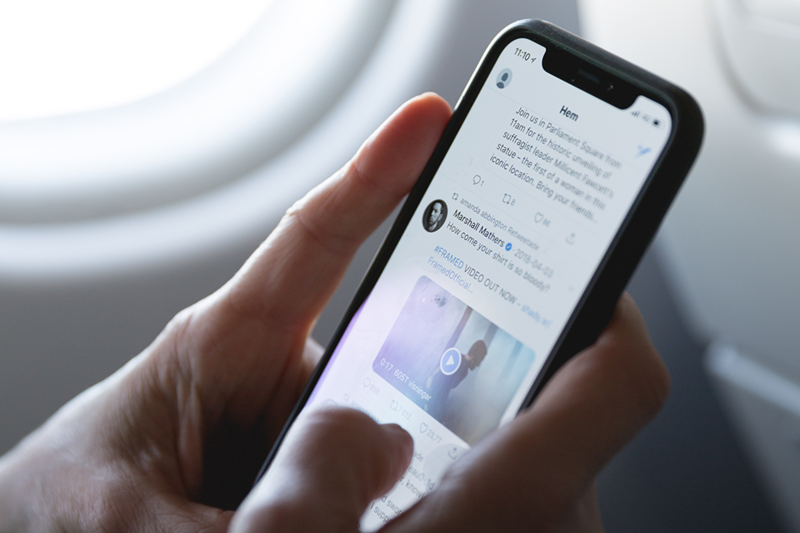 Now that you're a pro on social networks, here are 6 reasons why businesses should use social media. Good luck!